Here at the DIY Tube Video Community headquarters we have been busy behind the scenes making improvements to the DIY Tube servers. A lot of changes have taken place in the past few weeks and we would like to share some of these changes with you. First we got ourselves a new firewall and live malware scanner about a month ago which makes our software safer than ever. At that time we also added a CDN (Content Delivery Network) which speeds up your page loading times no matter where you are in the World. And now, more recently, we have moved to a more powerful main server for our homepage. This means even faster performance for you, the viewer. The new server is twice as powerful as our previous server which means faster page loading time and better video performance. This also means that your videos will be uploaded even faster as well. During these periods of growth and expansion we have had our growing pains and we would like to thank you all for your patience during this time. The new server upgrade took two entire days due to the sheer size of the DIY Tube Video Community software and files. But we got the move done and all is well. Then our email no longer worked and we got that going too. But we are still working on the automated contact form and notifications so please bear with us as we rework our software. Please make note of this in case you ever have any questions about your account. 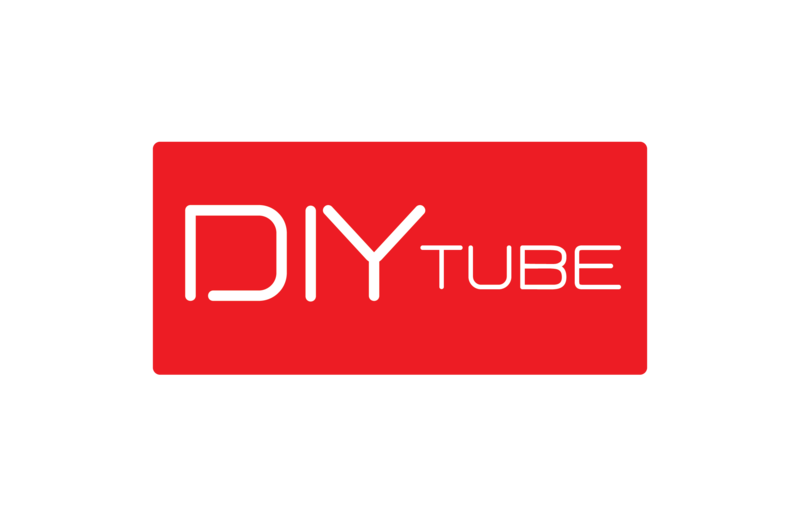 Thank you all for making DIY Tube Video Community what it is today.